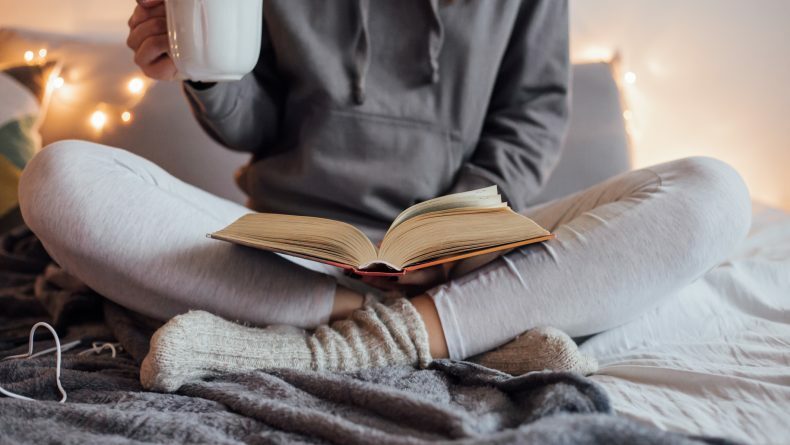 If you’re anything like me, then you’ll agree: the best way to spend a chilly winter’s night in Tokyo is to stay in, curl up with a mug of tea, and read a good book. But, it can be difficult for us English speakers—those who aren’t completely fluent in Japanese—to get our hands on new Japanese books. We have to wait months or years for translations of our favorite authors’ works, if the translations happens at all. 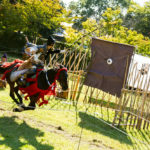 But, for those of us who are determined to immerse ourselves in Japan’s literary culture anyway, there’s still a whole world of novels and short stories translated into English to pour over and love. 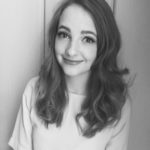 So, here is a list of ten of my personally favorite Japanese books—new and old—to enjoy on a cold winter day like today. Winner of the 2017 Nobel Prize for Literature, Kazuo Ishiguro is a British author of a Japanese descent who was born in Nagasaki and moved to the UK at the age five. Ishiguro’s work is famous for its stylistic ambiguity, beautiful prose and intense emotional depth. 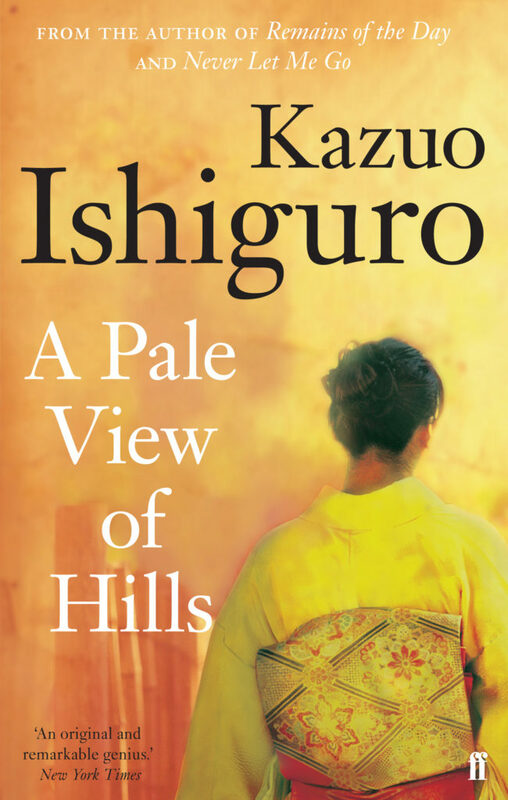 Published in 1982, his debut novel, A Pale View of the Hills, follows the story of a middle-aged Japanese woman living alone in England. While dwelling on the recent suicide of her daughter, she looks inward and finds her memory returning to a summer she and her friends spent in Nagasaki, trying to rebuild life after the war. A novel set in two countries, A Pale View of the Hills is a story of the struggles of assimilation across different cultures and family transitions; a story about loss and rediscovery, and about memory — as twisted as it could get. 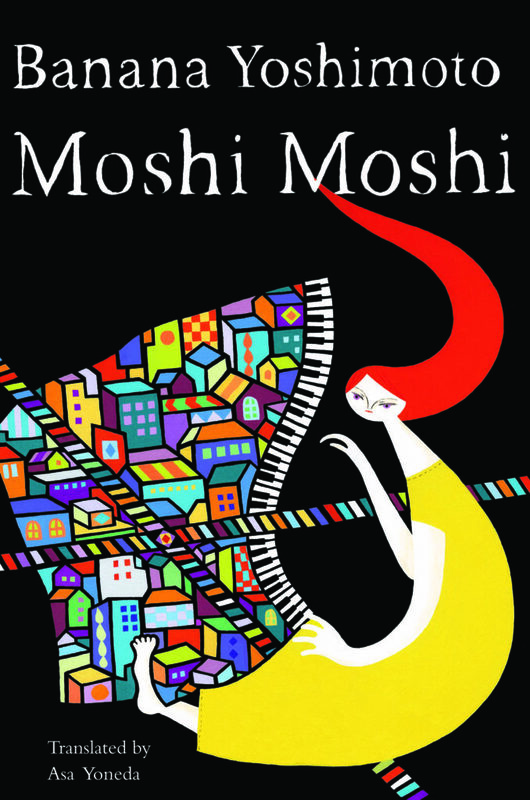 Banana Yoshimoto’s most recently translated novel, Moshi Moshi, is a poignant and unconventional coming of age story about loss, family, community and food. The novel follows Yoshie, a girl in her 20s whose father, a musician, dies of a strange love-murder-suicide pact with a stranger. 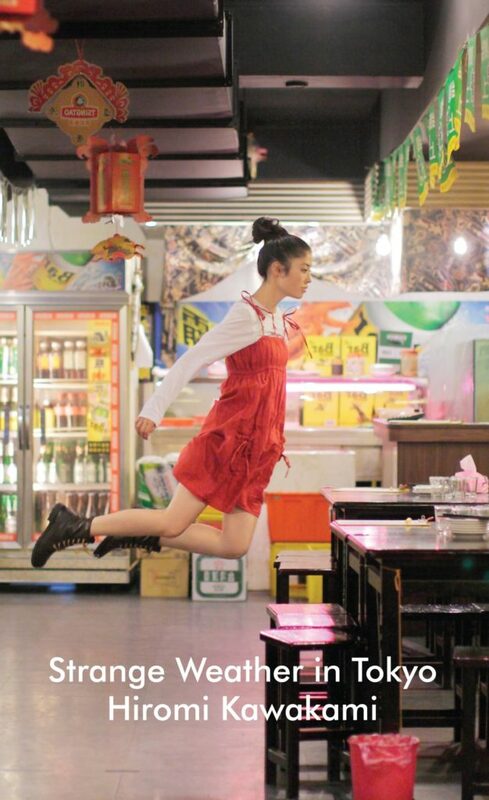 Trying to distance themselves from the tragedy, Yoshie and her mother move to a little apartment in Shimokitazawa. However, Yoshie’s past is not so easily forgotten, and her grief haunts her dreams as she tries to build a new life in Tokyo. Enjoy Holmesian, mystery-thriller novels that keep you on the edge of your seat? 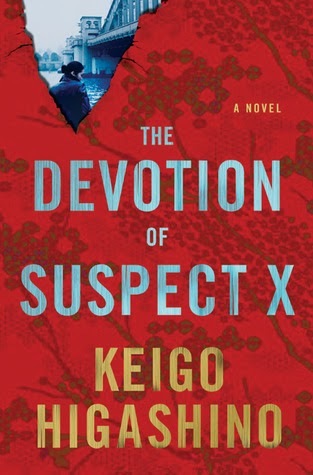 You’ll love Keigo Higashino’s The Devotion of Suspect X. The third novel in the episodic Detective Galileo series follows the story of Yasuko Hanaoka, a single-mother who kills her abusive ex-husband during a violent argument in her kitchen. Overhearing the altercation, Yasuko’s neighbor, Ishigami, helps her dispose of the body and plot the cover-up. However, when Dr. Manabu Yukawa, a.k.a Detective Galileo, is brought in to help figure out what happened to Yasuko’s ex-husband, a vicious game ensues between Ishigami and Galileo, in which, both try to outsmart the other as Ishigami attempts to contain the crime and protect Yasuko. Higashino never disappoints, but this is with no doubt, one of his best works to date, one that will leave you thinking about a number of social issues we witness but somewhat choose not to discuss in depth. 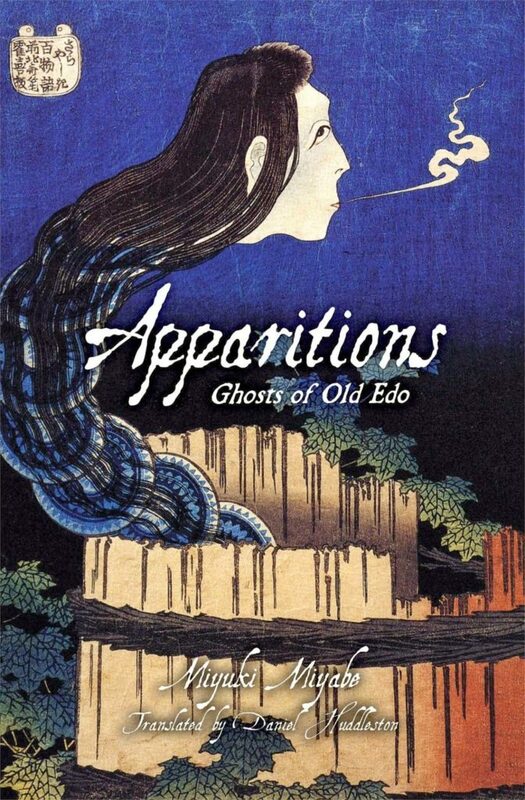 Miyabe’s Apparitions: Ghosts of Old Edo is a collection of eight short stories, all centered on the theme of the ghosts of Japan. 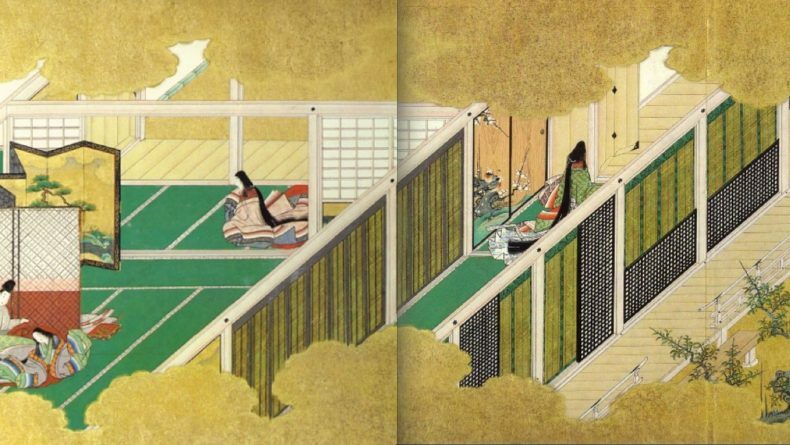 Set in the old Edo period, during the 18th century, the stories follow the restless dead, the Oni (demons), and the spaces they inhabit. Miyabe’s award-winning prose creepily tells the tales of the maids, seamstresses, and working-class men, women and children who are haunted by the Oni. If you’re reading this on a cold night, be warned: it will get colder. 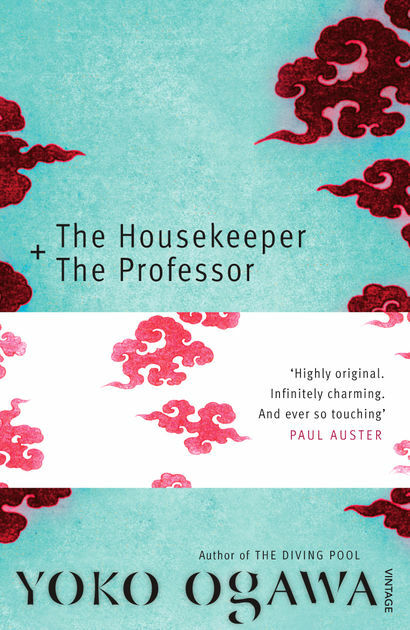 Yoko Ogawa’s most recently translated novel is The Housekeeper and the Professor. This is a heartwarming story about math, memory, baseball and the strange ways we can find a sense of family with complete strangers. The plot follows a young housekeeper, a mother with a ten-year-old son, who is hired to care for a professor. The Professor is a brilliant mathematician, however, since experiencing a terrible injury, he only has 80-minutes of short-term memory. Every morning, the Housekeeper must introduce herself to the Professor and, though the Professor forgets her every 80-minutes, they develop an odd but beautiful relationship. 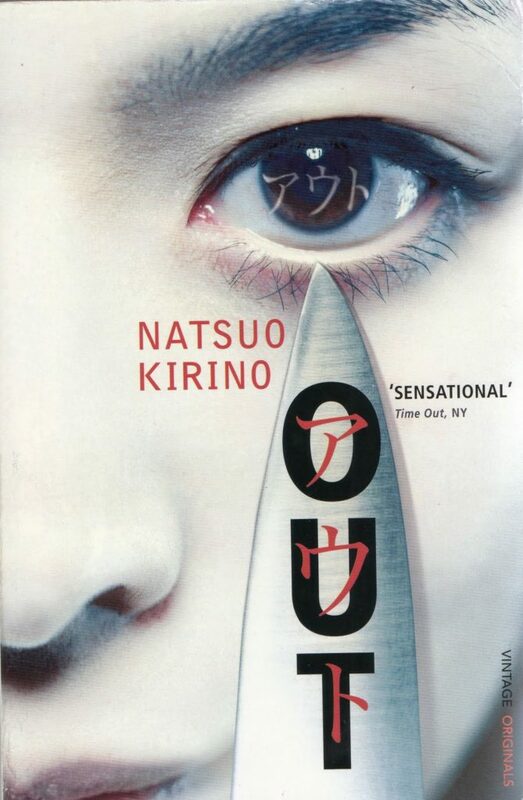 Originally published in 1997, Out isn’t Natsuo Kirino’s most recent novel, but it is her most widely loved. The plot follows a young mother—who works a dead-end job in a bento factory—as she violently murders her deadbeat husband, and, subsequently, attempts to cover up the crime and outwit the detectives who are determined to catch her. The novel is a gritty, complex look at the psychology of violent crime and the lengths that people will go to to break out of dead-end circumstances. Not for the faint-hearted (tread carefully for those who aren’t a fan of graphic violence), but certainly a memorable page-turner! Arguably one of the most famous authors to have ever come out of Japan, Haruki Murakami’s work is the most easily accessible for those looking to read recent Japanese literature. 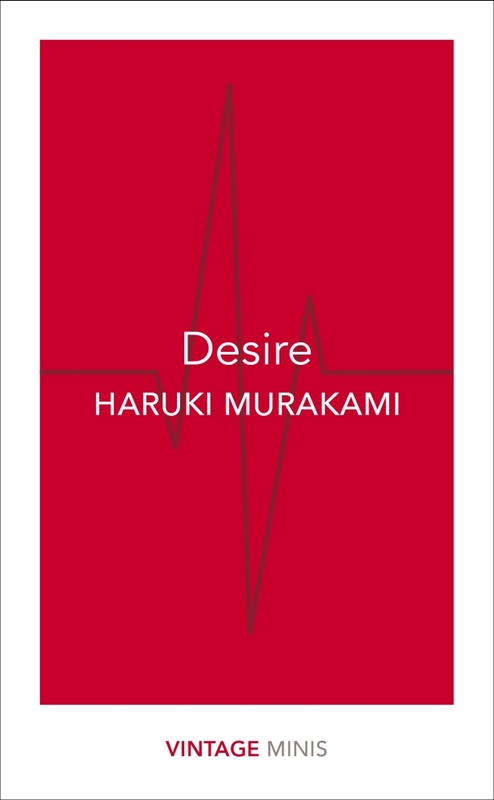 His most recent collection, Desire, features five short stories all centered around the titular theme; this manifests differently in each story, whether in hunger, lust, infatuation or unrequited longings. Expect Murakami’s usual brilliance, poignant prose and surrealist style. Translated in 2010, The Eighth Day, follows the story of a woman who is having an affair with her married co-worker and who, after an unwanted abortion, suffers a breakdown and kidnaps her lover’s sixth-month-old baby. Seeking refuge with the stolen child, she enters a religious commune and tries to raise the girl. After fifteen years, Elena, the stolen child, attempts to return to her birth family. 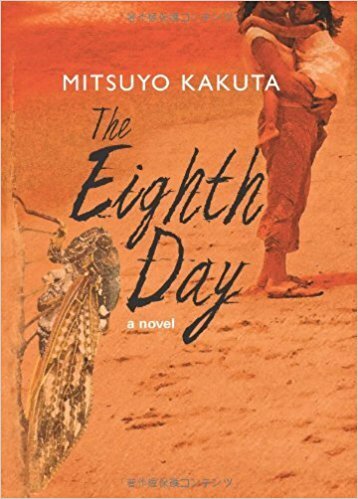 Told from both the perspectives of the kidnapper and the victim, Kakuta’s novel is a powerful look at family, the nature of motherhood and a close indirect analysis of a life as a single mother and a fugitive in Japan. A heartbreaking story, this book will leave you in tears before you even read half through it. Made a resolution to read more classical literature written from the perspective of four-legged fluffballs? I know I certainly did. 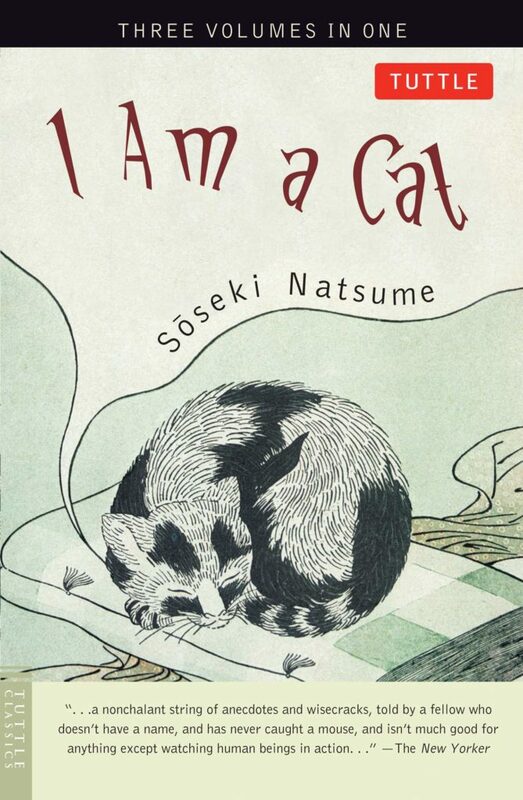 Prolific author, Soseki Natsume, gives us exactly that in I am a Cat. Originally published as a short-story between 1905 and 1906, the novel follows a lonely, unwanted kitten who wanders about observing society and human nature. The kitten observes everyone from priests to school teachers, and gives Natsume the ability to analyze the social upheaval of the Meiji period through an allegorical (and whiskered) lens. A classic that anyone interested in Japanese literature should read at least once. The very last book on our list is Strange Weather in Tokyo (which also appears under the title The Briefcase). The book is a mediation on the changing of seasons, the passage of time, and the melancholy that can develop from both. The plot follows Tsukiko, a thirty-eight-year-old office worker who runs into an old teacher, whom she calls Sensei. Sensei is thirty years older than her but that doesn’t stop them from forming a meaningful relationship as they come together over food and sake. 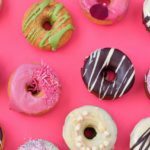 Into Japanese cooking? 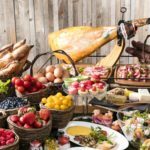 Consider yourself a bit of a foodie? You’ll love this novel. 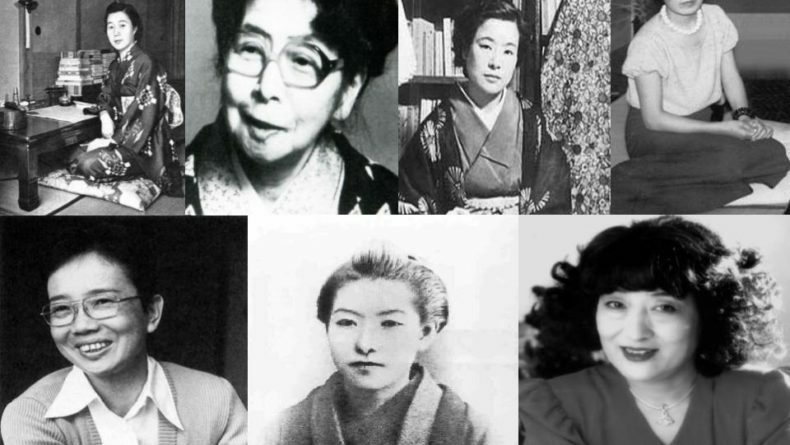 For other recommendations of new Japanese literature books to read this year, see here. 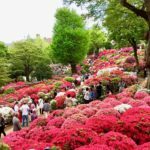 What are some of your favorite Japanese books? Let us know in the comments!